Read the full article at The Commonwealth Journal. 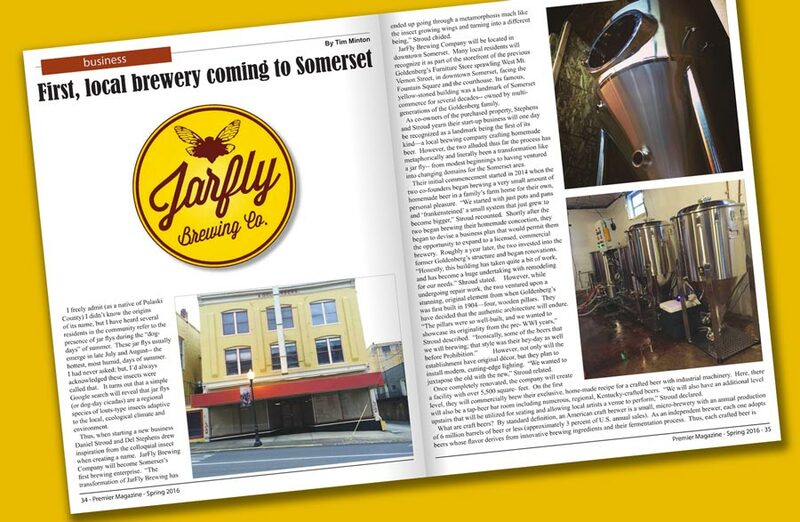 A spread in Premier Magazine gives a good look at where Jarfly is coming from, and where we are headed. 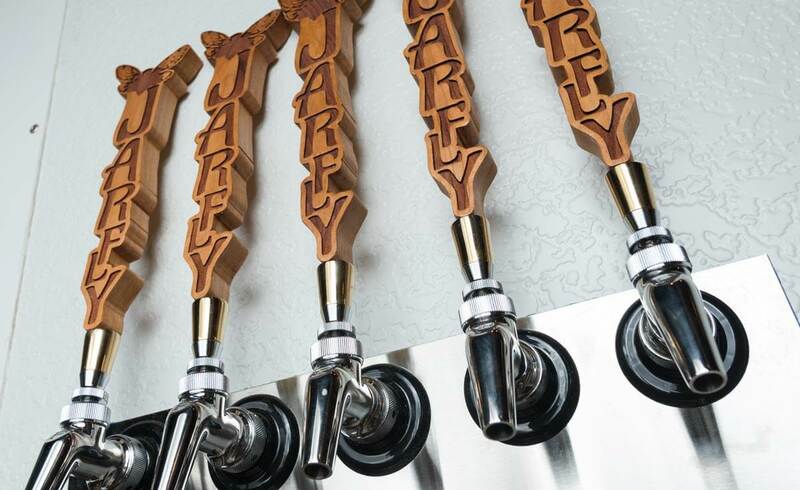 Jarfly Brewing Finds Historic Home! 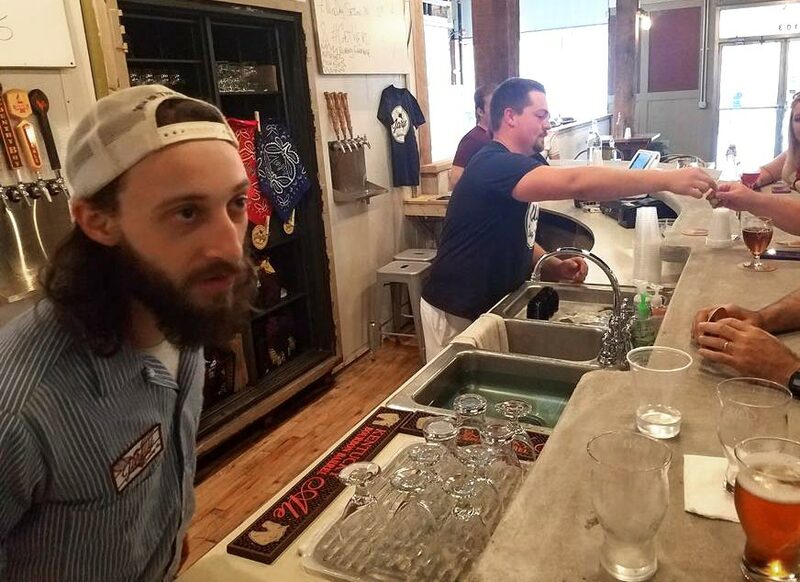 Jarfly Brewing Company has begun renovation of the historic A. Goldenberg Building in downtown Somerset. 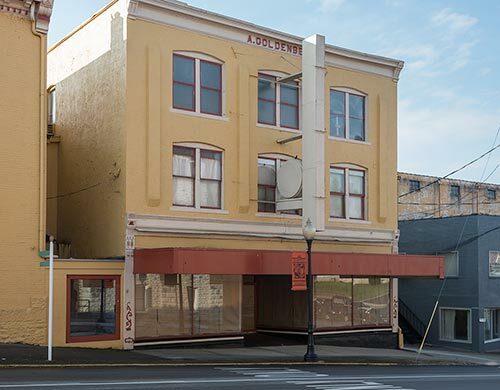 Built in 1904 in the downtown historic district, Jarfly Brewing Company will operate a brewery and tap room under the ownership of Daniel Stroud and Delaney Stephens.